Want a TV in the bathroom? Ask about our Smart Mirrors and Mirror TVs to take your bathroom into the future... Or maybe you want to watch the morning news... from the shower! How about watch the big game in your hot tub... outside in the winter! Check out our Water/Cold Proof TVs! Our smart home products offer an incredible transformation of living spaces. Let your lighting take your seasonal decorations to the next level, interior and exterior! Having a disagreement on TV placement with a significant other? Maybe you just don’t like the appearance of a TV with your interior décor. Call today and ask about our “Art Reveal” TV mounts. Outfit your home theater or distributed audio system with the same speakers found in Regal Cinemas across the country. Listen to your music the way it was intended to be heard! 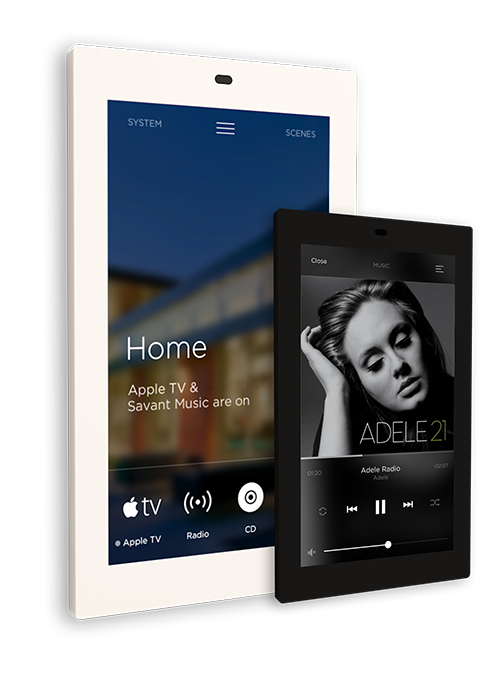 With SAVANT systems, control of your devices has never been easier. Whether for residential or business environments, automation solutions can make daily tasks simple for everyone. For over 25 years, Alaskans have trusted AVID to bring them the best in Audio Video Installation and Design. From new construction projects with simple tv/network distribution; all the way through custom projects with multi-room distributed audio, video, & smart automation requirements – AVID can help find a solution for any entertainment or smart home request. 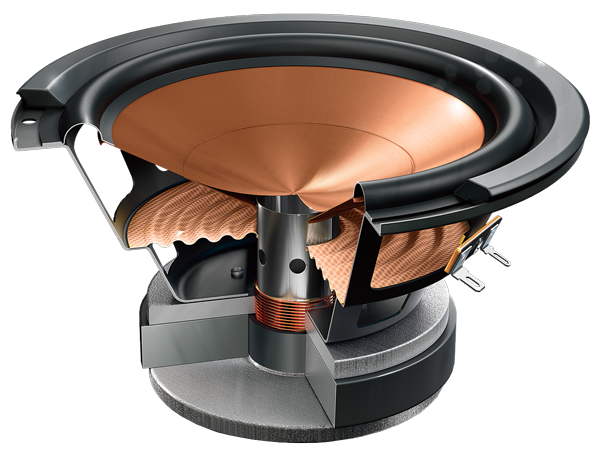 Audio products, as well as the experiences they provide, come in all shapes and sizes. Based on the needs of the project and client, we break our audio assessments into 3 main categories. Whether you need guidance on what model of TV is a good fit for your entertainment area or ideas to help conceal a TV; AVID is here to help. 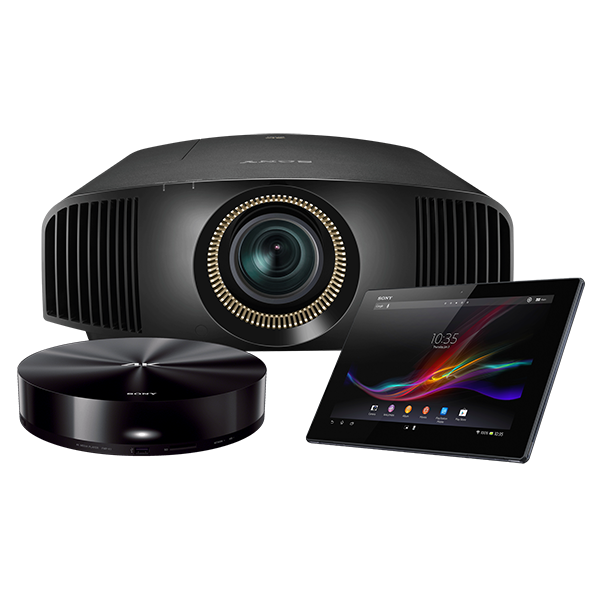 We have all the top 4K, OLEDs, & Projectors available, along with the installation knowledge to get the most out of your display. We even have Outdoor TVs, Mirror TVs! We all want “smart” devices in our homes or offices these days to make life easier. Controlling your thermostats, door locks, security cameras, music, TVs, Conference Room, you name it… is getting more and more popular with construction and remodels. Having a proper control system to tie it all together is the crucial element that most systems are missing. Click here to find out more. At AVID, we try extremely hard to guide our clients to the devices that best suite their needs. With so many different products and price points available, we try to ensure all your questions and concerns are addressed before moving forward with installation. We will work with you and the budget you have in mind to try and set expectations about what is possible. Our Goal is to use products that will be the most reliable for your circumstances. No matter how demanding the design requirements of a project, AVID has the resources to properly and effectively provide design services. We work with architects & builders to ensure proper smart system integration with all other trades. Let us show you some sample documents! To make sure that design is implemented properly and cost effectively, AVID offers pre-wire services during the construction phase. Make sure you you get all of your smart home needs considered and wired properly before closing up your walls. Doing it after the fact can be costly! We will work with you and your budget to provide the best options available, and select the equipment needed to make your requests a reality. Once selected, we offer a professional installation at an extremely competitive rate that will ensure your system is turn-key. AVID Alaska is always working on projects, making sure to keep our Alaska clients up to date with the latest smart home, audio & video components and technology. Follow Avid and see our team hard at work!